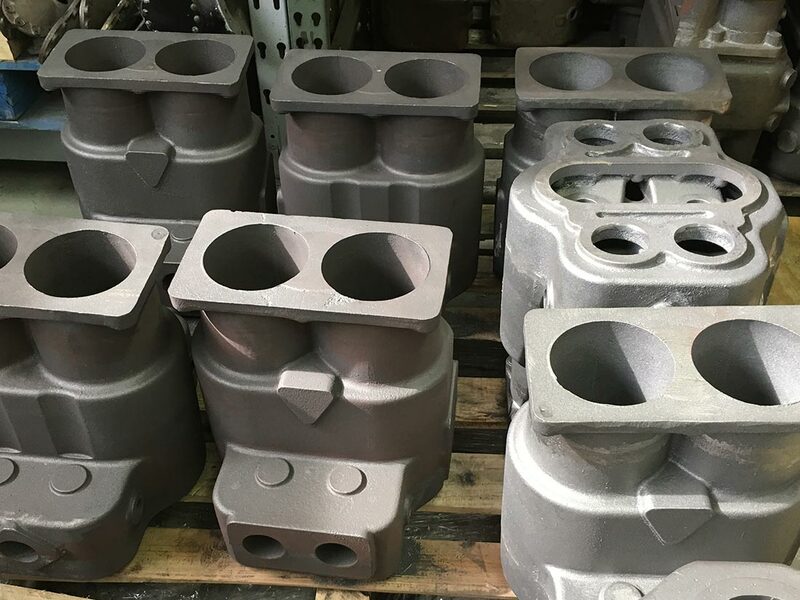 For Sale: New American LaFrance T-Head Cylinder Castings - Hal Fillinger: Vintage Vehicle Restorations, Inc.
Have a head that is beyond or too costly to repair? Tired of dealing with old and new cracks, broken mounting feet and rust out holes? Here is the solution! Help bring your engine back to life! After many years in planning and development the long-awaited new American LaFrance T head cylinders are now available for models 4cyl type 10 and 6cyl type 75 engines through 1924. Fine grain casting of schedule 40 cast iron, available fully machined to fit your pistons, and made here in the USA. Also available with new valves, guides, springs and keepers. Custom machining also available.